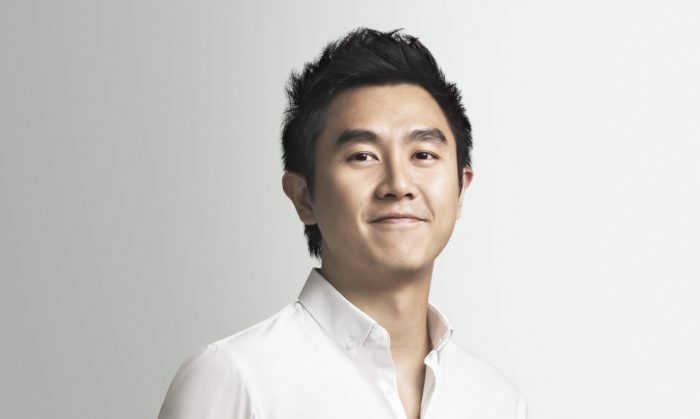 Havas Group Singapore has appointed Jude Foo (pictured) as director of client services with immediate effect. Reporting to recently appointed GM of Havas Group Singapore, Joseph Chua, Foo’s appointment comes as part of a management structure which aims to bring together creative, media, digital and public relations under the Havas Village umbrella. Foo was previously with GOVT as business director. He was tasked to lead the growth and integration of the agency’s account management, planning, digital and social capabilities. In addition, he will lead senior counsel to the agency’s key clients in National Gallery Singapore, Mini Asia, General Mills Southeast Asia and Nestlé. Prior to GOVT, he worked at JWT Singapore as the lead on the Changi Airport Group account. Foo first started his career at Ogilvy Singapore, working on clients such as Coca-Cola, Health Promotion Board and Danone-Dumex portfolios before moving on to Tribal DDB to work on the DBS business. Jacqui Lim, Group CEO Havas Group Singapore said that Foo’s role is designed to facilitate closer collaboration between the agency’s disciplines, to leverage the scale of Havas Group in Singapore. “It is a timely appointment and we are looking forward to our next phase of growth,” she added. “Foo’s proven expertise in managing and growing client relationships coupled with his strengths in strategy and operations will continue to fuel our growth and streamline our integrated way of working that incorporates the best of media, creative and entertainment (by being a part of Vivendi). I am delighted to welcome Foo to the team and look forward to working with him to produce great results,” Chua added. “Havas Group’s approach to integration is unique as its expertise is embedded within the network. I am excited to articulate the benefits of a truly integrated way of working and make it resonate with clients,” Foo said. Don’t be shy, just say lah! As the face of the insurance company, Beckham will be undertaking the AIA healthy living tour during the week of 18 September, vis..
InMobi has partnered up with LINE Corporation to promote the LINE Free Coins application to Android app developer in seven markets..